On January 31, 2017, the Washington Post published additional draft Executive Orders, including one titled “Protecting American Jobs and Workers by Strengthening the Integrity of Foreign Worker Visa Programs” (Draft EO), which would impact individuals with Advance Parole documents. The Administration has been moving quickly to implement various policies and guidance related to immigration without much advance notice. Therefore, if an individual has advance parole and does not have an underlying temporary visa (e.g. H-1B, F-1, J-1, L-1, etc. ), we discourage international travel at this time. The Draft EO states that its goal is to “fulfill several key campaign promises by, among other things… reviewing and terminating parole programs that were created to avoid immigration caps.” The Draft EO goes on to state that DHS would propose regulations to clarify that “parole may never be used to circumvent statutory immigration policy or admit into the United States entire classes of foreign nationals who do not qualify for admission under existing immigration categories” and that it will “immediately terminate all existing parole policies, guidance, and program that do not comport with [these] principles. “ The Draft EO does not specifically explain what this would mean in practice if the Draft EO is signed. 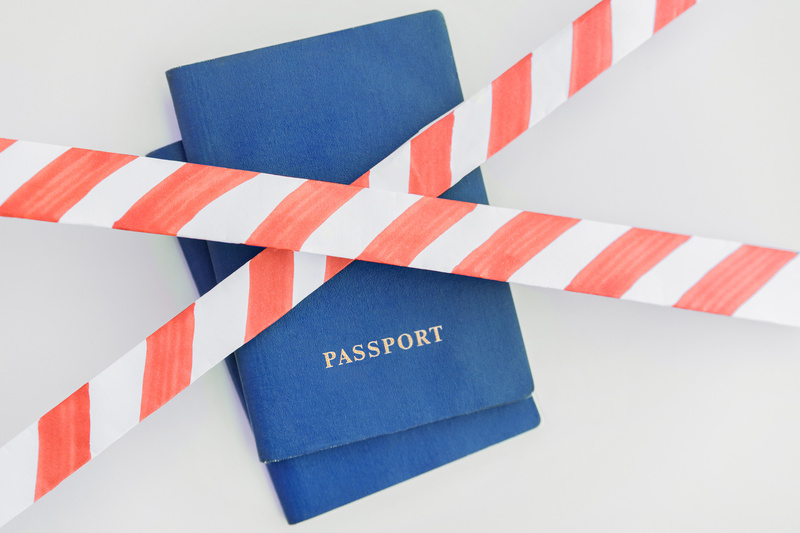 If the Draft EO is signed, this could result in Customs and Border Protection (“CBP”) refusing to allow individuals traveling on advance parole, who happen to be abroad upon signature of the Draft EO, back into the U.S. This could result in numerous individuals with advance parole but who do not have underlying visa status (e.g. H-1B, F-1, J-1, L-1, etc.) being stuck outside the U.S. for an unknown period of time. We will continue to update you as additional information becomes available. If you have any questions about your specific situation, please contact our office prior to any international travel.